Zayden’s case was featured here about half a year ago. He is one of the worst repair cases in recent years. Many doctors dismissed his case as “impossible repair”. We even contacted doctors from the ISHRS and not one doctor would offer any help. Dr. Arvind stepped up to the challenge. 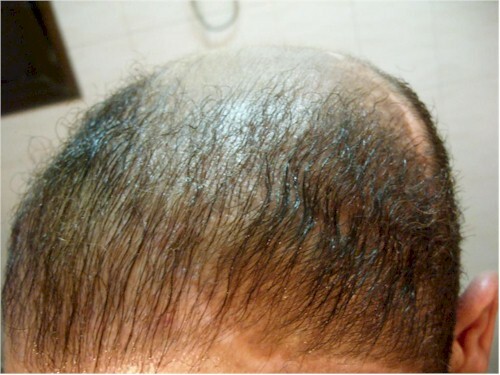 Zayden was offered a repair procedure at Dr. Arvind’s clinic about 5 months ago. Here we are going to post the latest update from Zayden. Following is a video of Zayden before the start of his repair journey with Dr. Arvind. 5 months pics to follow in the next post. 5 months pictures provided by Zayden. OMG, how did he end up with scars like that? You can’t be serious. 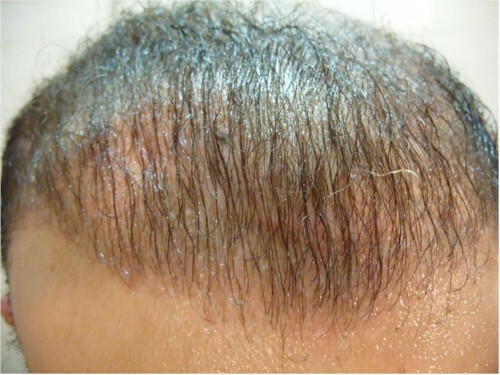 Did you see the massive scarring on his head? Anyone who is in Zayden’s situation should be thrilled. He is only 5 months out. » » this is not an impressive result and i think he has a long road to go. » who is in Zayden’s situation should be thrilled. He is only 5 months out. I want to hear from Zayden what he thinks. 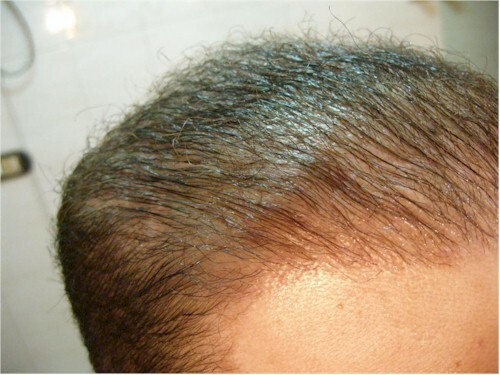 What are all those raised bumps on his head? 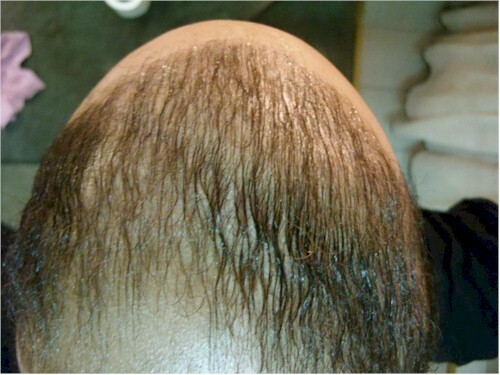 They look like ingrown hairs at the base of his transplanted follicles. Poor guy - whoever did his first HT was a real butcher. I don’t care how bald I was, I’d never, EVER get a HT. are these all beard hairs? » » » this is not an impressive result and i think he has a long road to go. » » You can’t be serious. Did you see the massive scarring on his head? » I want to hear from Zayden what he thinks. 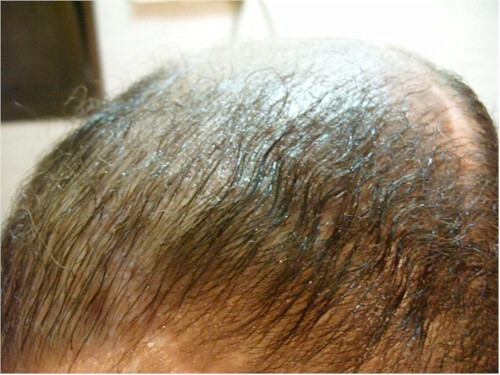 I think its really impressive, Have you seen how it was at first, but now I have an acceptable frontal look, despite the fact that DR.A said at this stage the expected hair growth from 40~50%, so I still have double the present density. I am sure am dealing with the most professional Doctor in this field, not just because I have witnessed his professionalism and devotion to work with his team, but because every single word he has said from the begining till now is happenning, as if he has reversed and witnessed my case from the future back to the past. Anyway Ixan, yesterday was really bad, 2day is better than yesterday and 2moro definitely would be better than 2day. » » » You can’t be serious. 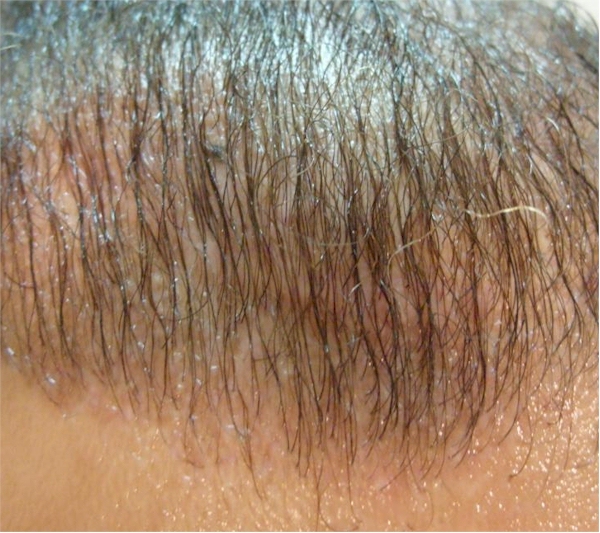 Did you see the massive scarring on his head? » » I want to hear from Zayden what he thinks. » future back to the past. » 2moro definitely would be better than 2day. I could not agree more. I have been around for a long time and I cannot believe the utter ignorance of the negative comment or two. The work that is being done by Dr. A would have been implausible only a couple of years ago. The results are the best that could be achieved by the best of all surgeons but most of those “best Surgeons” would not take on such a challenge due to the risk of failure and damaging their reputation. Dr. A is no such beast and he has proved time and time again that he will push back the envelope with professionalism and great expertise. Dr. A deserves an enormous!!! degree of respect for taking this case on and demonstrating a very successful (all be it interim) outcome. To the naysayers, you are uneducated in this area and are living in cloud cuckoo land with your expectations!!! » » » » You can’t be serious. 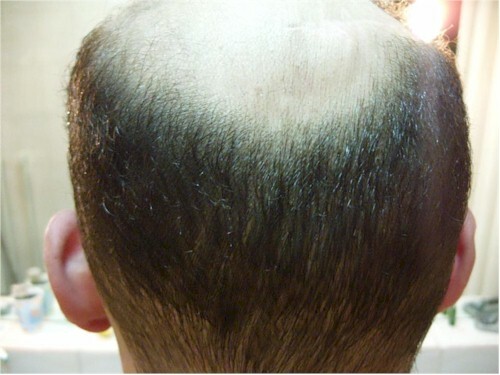 Did you see the massive scarring on his head? » » » I want to hear from Zayden what he thinks. » » future back to the past. » » 2moro definitely would be better than 2day. » back the envelope with professionalism and great expertise. » and demonstrating a very successful (all be it interim) outcome. » cuckoo land with your expectations!!! I couldn’t have said this better, some posters on this board are beyond ignorant. Congrats to Zayden_mo for finding a good doctor. You obviously haven’t seen his ‘before’ pictures. Results are excellent. 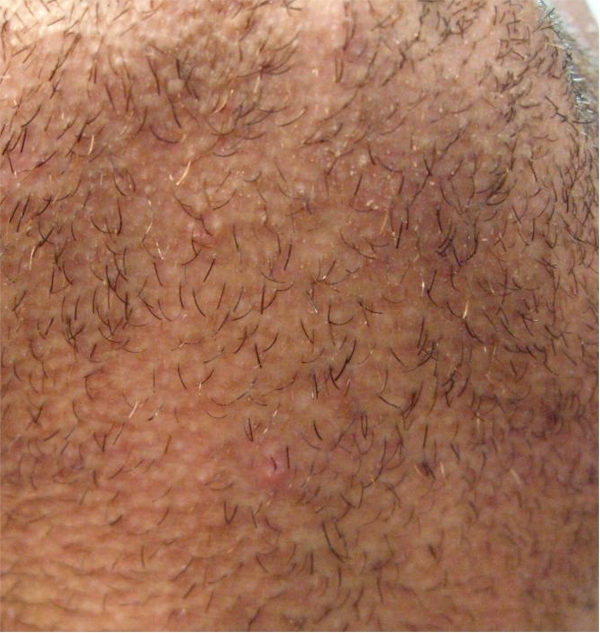 » are these all beard hairs? Mixture of HEAD, BEARD and CHEST hair. However, I am not sure about the breakdown between BEARD and CHEST donor. I will try to locate that information. 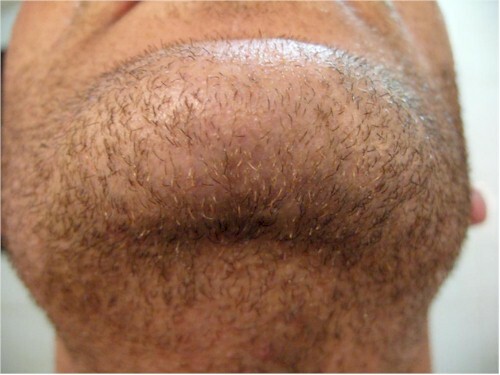 » » are these all beard hairs? » Pure BHT repair. Total of 5183 grafts. 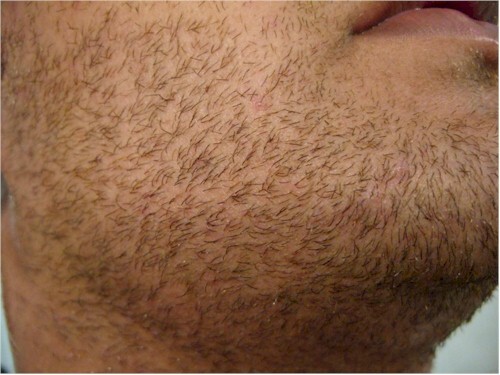 » » » are these all beard hairs? » » Pure BHT repair. Total of 5183 grafts. 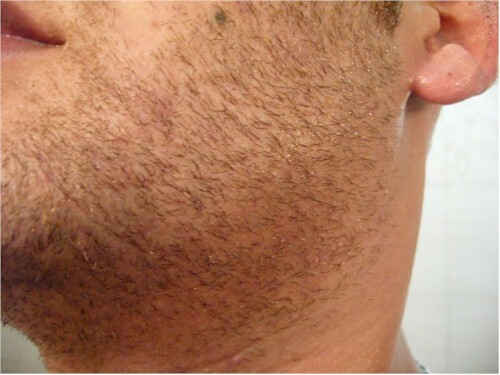 I can tell the difference in the donor, your chin has thinned out considerably after removing 2586 grafts. Did Dr. A say how many more grafts you can get from your beard? 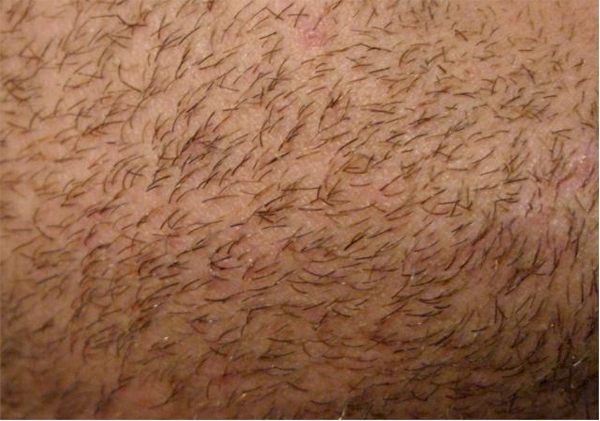 » » » » are these all beard hairs? » » » Pure BHT repair. Total of 5183 grafts. » you can get from your beard? No he didn’t, but he mentioned that my beard will have a big share for my progress, and his startegy was to use the head grafts for the frontal hairline and goes inside with a mixture of beard and chest grafts. Zayden, your results look great so far man! Hang in there and be patient. There are many months of growing yet to come. For the few negative posters toward the top of the thread, your comments should go unnoticed. It is obvious you didn’t watch the video or see the before photos. Anyone who can say that these results are not a major improvement from Zayden’s initial situation is out of their minds! I can’t believe this, whoever did this to you should be arrested. I wonder how he sleeps at night. » Zayden, your results look great so far man! Hang in there and be patient. » There are many months of growing yet to come. » improvement from Zayden’s initial situation is out of their minds! In case you are referring to me, I didn’t mean it in a negative way by any means, I just want to hear from the patient himself what he thinks after the repair work. I am very happy for him.